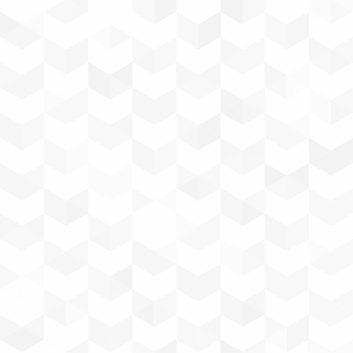 Email not displaying correctly?View it in your browser. It's not too late! 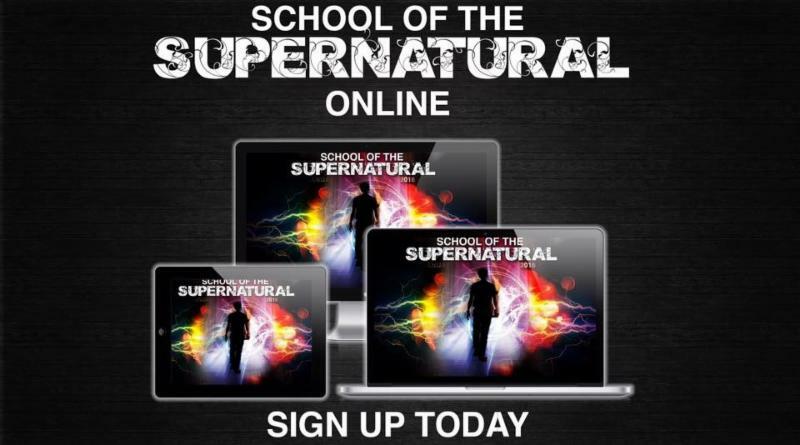 Sign up TODAY to begin classes this week in the School of Supernatural Ministry ONLINE! Rather than an emphasis on theory only, application and experience of truths and material will be highlighted and encouraged. The classes are streamed LIVE Tuesday - Friday, 9:00AM â€“ 12:30PM. Classes will also be recorded for you to watch at a more convenient time. Online courses give students the opportunity to plan study-time around the rest of their day, instead of the other way around. Students can study and work at their convenience. Course material is always accessible online. Our goal is to help you make your vision clear and run with it for the glory of Jesus Christ. You can expect daily in-depth teaching, ministry, and impartation, as a part of equipping the saints. Topics include: The Gospel of the Kingdom, New Testament Survey, Discipleship, Healing and Deliverance, Team Ministry, 7 Gates of Ministry, 7 Spirits of God, Dreams and Visions, Evangelism, Worship, Arts and Media, Secrets of Serving, Prophecy, and Signs and Wonders. There is also a focus on the business side of ministry and how to put your ministry vision into action. Classes will be mobile friendly and easily accessible. All that is needed is an internet connection, a Facebook account, and a device to watch from (phone, tablet, or computer). Total cost for the online school is $500, payable in 2 payments of $250 each. Register at www.FFMSchoolOnline.com .